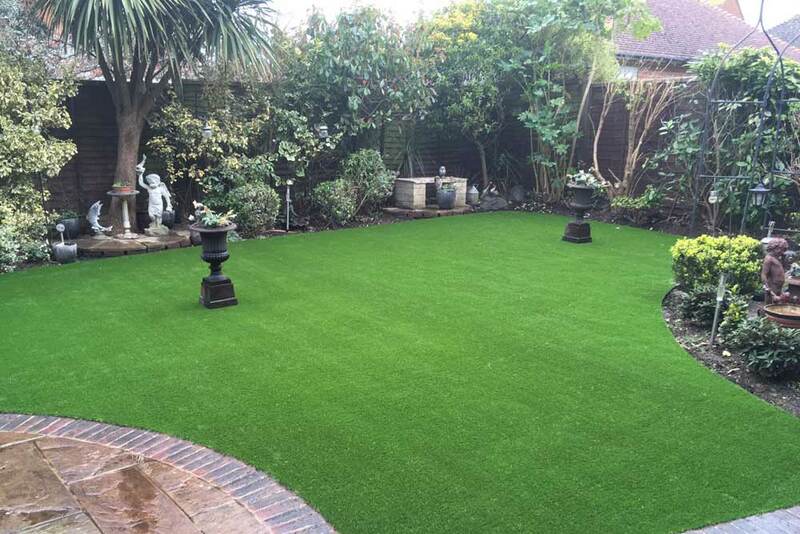 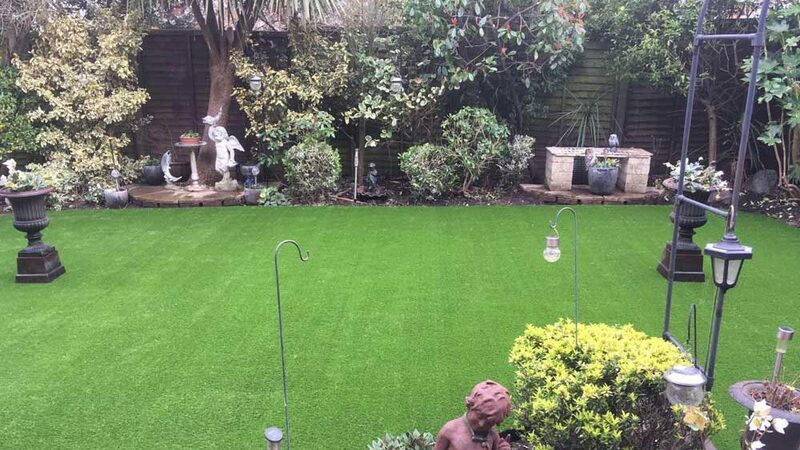 Just because its artificial grass doesn’t mean your garden has to be cutting edge and modern. 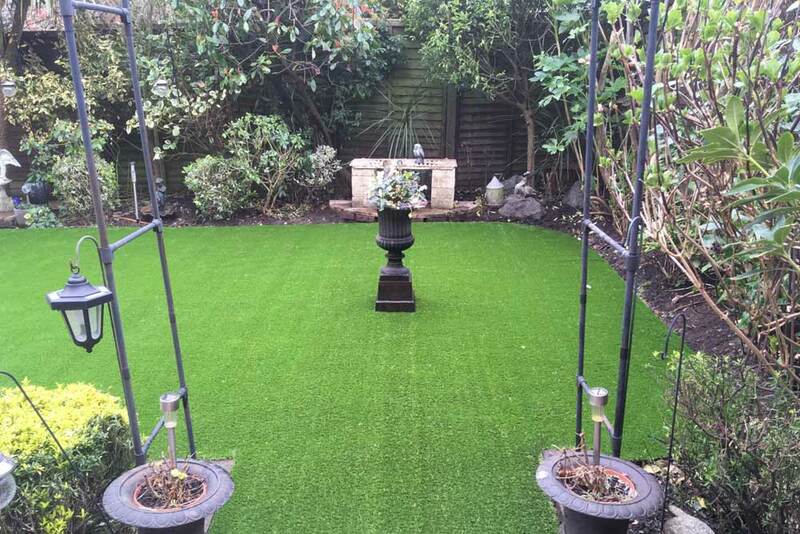 Traditional, english cottage gardens also benefit from a good dose of green from an Easigrass lawn. 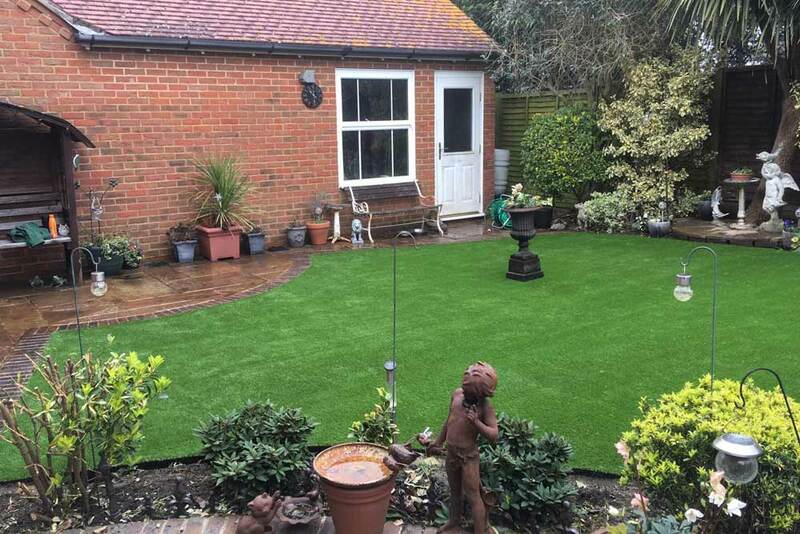 Recently the team headed to Angmering to transform a garden that was well loved and full of charm, but while the owners enjoyed planting, looking after their pots and adding lots of lovely touches their lawn was letting them down. 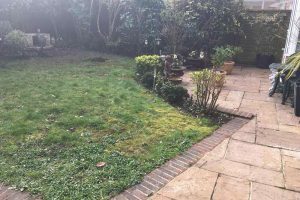 They longed to be able to sit out with a cuppa to enjoy the plants but each winter it became less attractive…. 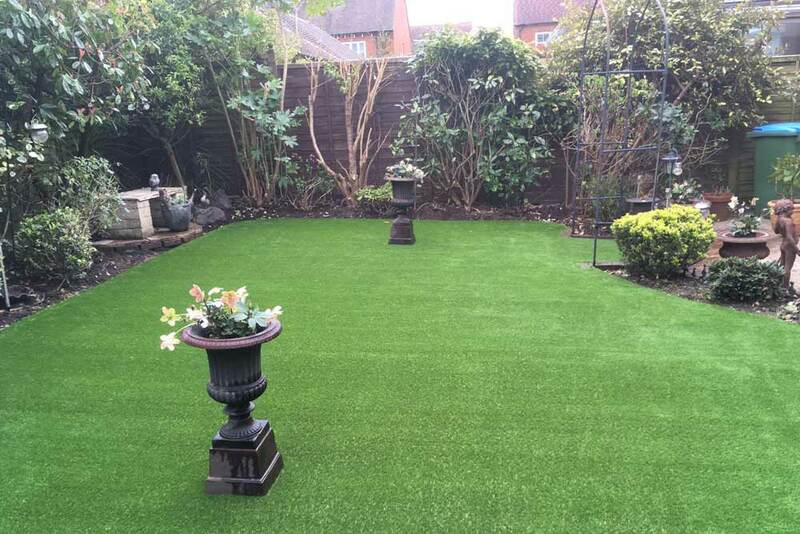 this coming summer AND winter, our clients can now enjoy their delightful space not needing to ignore the parched lawn in the summer and muddy patch in the winter. 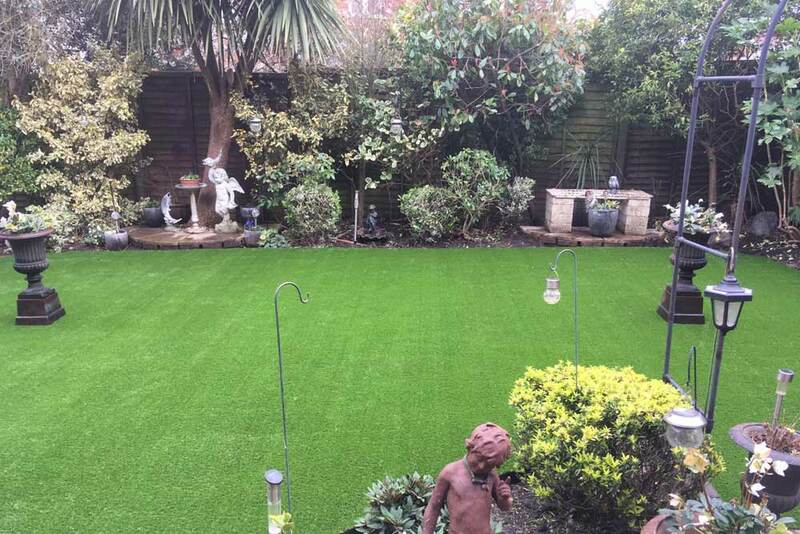 Their lawn will stay beautiful all year round. 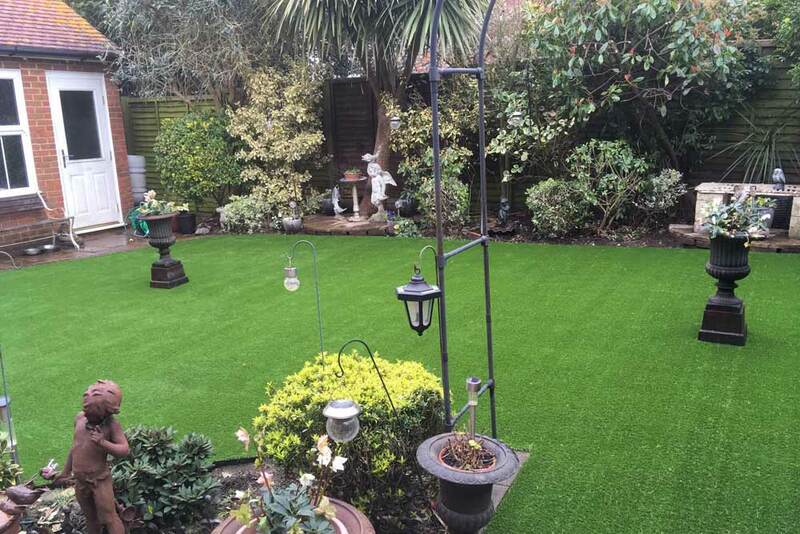 They can also rest easy that Easigrass allows rain water to pass right through leaving the soil beneath healthy and without risk of flooding caused by so many resorting to paving over their gardens to try and keep them neat.